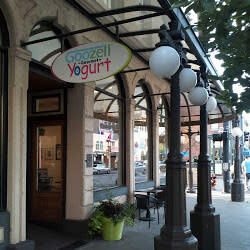 Hours of Operation: Store Hours vary by season. 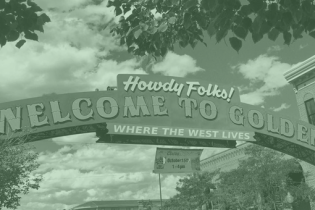 Please call for hours. 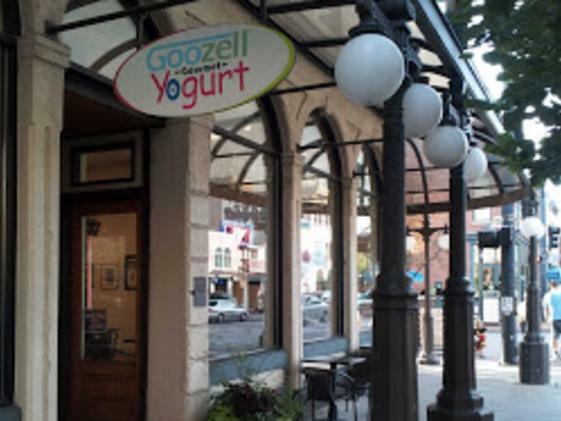 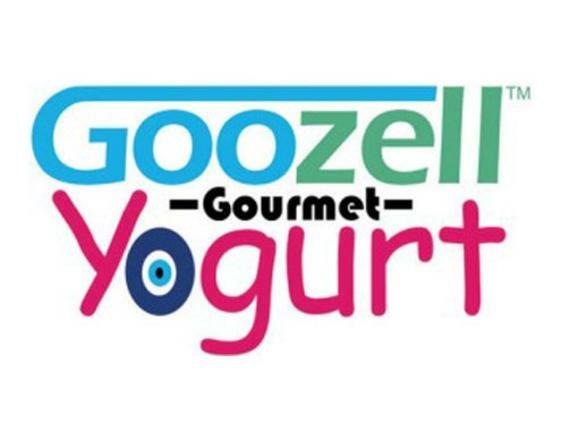 Goozell Yogurt and Coffee is a premium self-serve/pay-per-ounce yogurt bar and espresso bar catering to the health conscious individual and family. 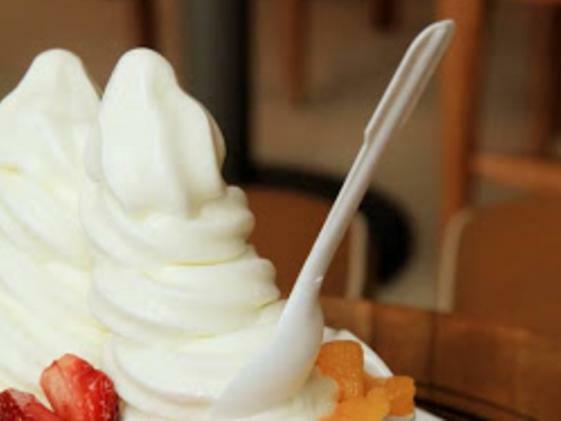 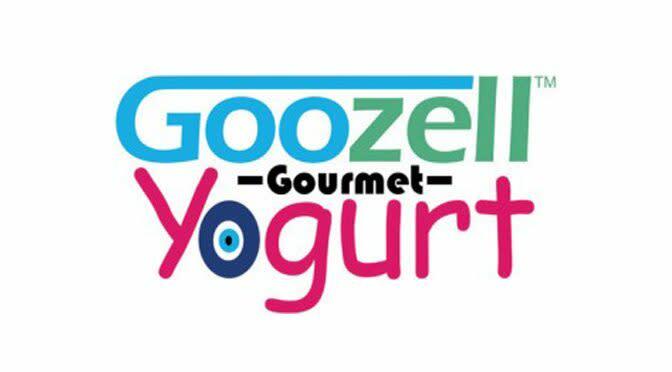 Goozell Yogurt and Coffee is committed to providing a clean, modern, fun and friendly establishment with high quality yogurts made from all natural ingredients with numerous fresh diverse toppings and Turkish coffee. 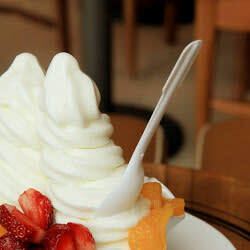 Enjoy soups and sandwiches seasonally as well.